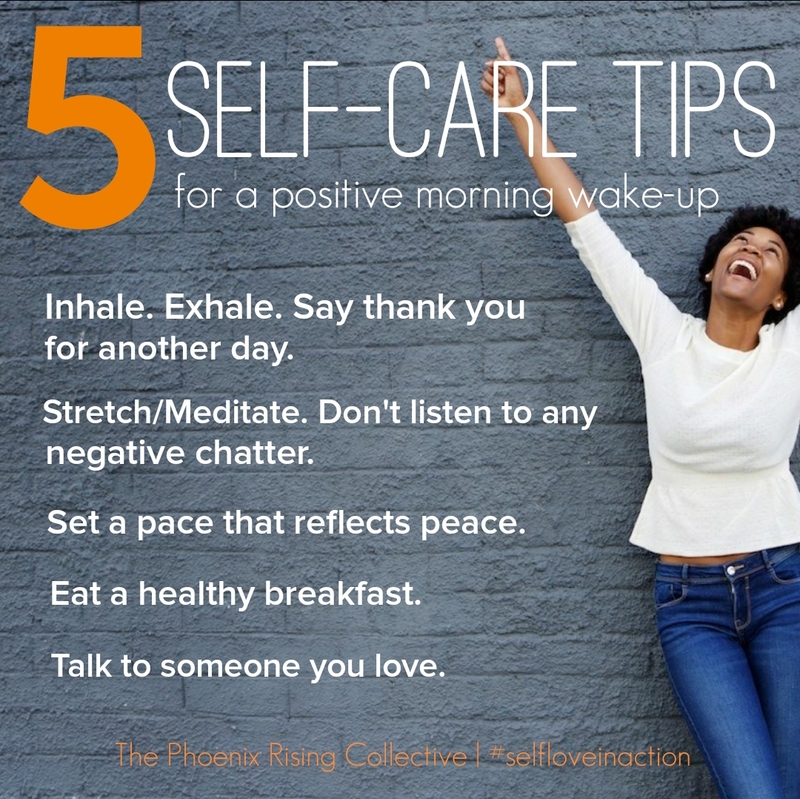 On September 1, 2014 Sisters in Spirit (SIS) invited the public to join us in a 30-day self-love challenge. With so many other challenges going on, using Facebook as a platform, we thought: “Why not challenge others for the greatest cause of all? Self-love.” Every experience is framed by how much we love ourselves! I was thriving on this self-love until one day a heavy funk hit me out of the blue. I swam in and out of it for about two weeks. My co-worker noticed it, and so did one of my yoga instructors. They both said I wasn’t my normal, cheery self. I noticed it, but I didn’t understand what it was. I didn’t understand how I could be so deep in the celebration of self-love and allow a funk to overcome me. One day I just allowed myself to feel the funk. I sat outside in the sun and began to question the feeling. Nothing was wrong with me physically. I had no major issues to speak of, so what was the problem? Then it hit me. It was depression! I had experienced this feeling related to the death of my son, but it had been so long since I’d had the feeling, I’d forgotten what it felt like. The moment I identified it, I understood that this pain in my body wanted to live. It didn’t want to be shed in my 30-day self-love journey. It was fighting fiercely to stay alive. Once I experienced that revelation, I could let the habit go. When I let go, it let go as well. I was encompassed by an overwhelming joy. A joy so powerful, that thinking of it makes me happy! It’s never too late to start your own challenge. In fact, right now is the perfect time to embrace self-love. Be-YOU-tiful! 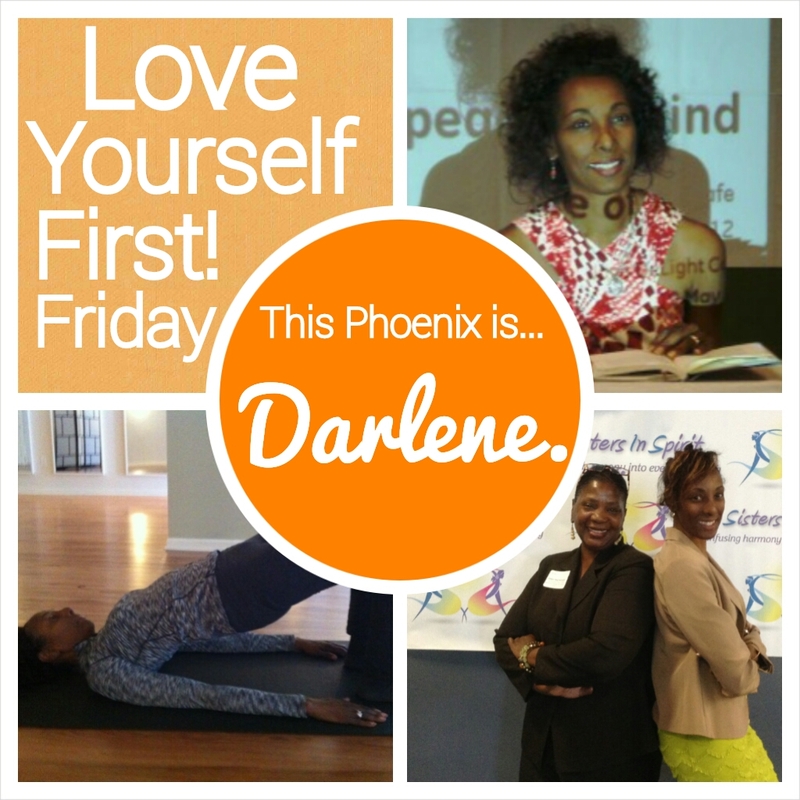 Thank you, Darlene, for sharing your LYFF story. 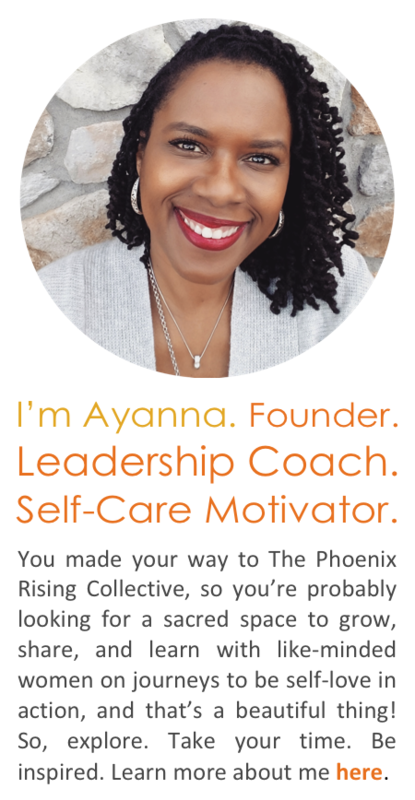 You’re definitely a Phoenix rising. Like Darlene, observe and examine any emotional and/or physical resistance you may feel. Don’t ignore it. Go through it, as your personal healing and growth are on the other side. Be patient with yourself, and also celebrate each step you take toward giving yourself the love you deserve. Categories: Love Yourself First! 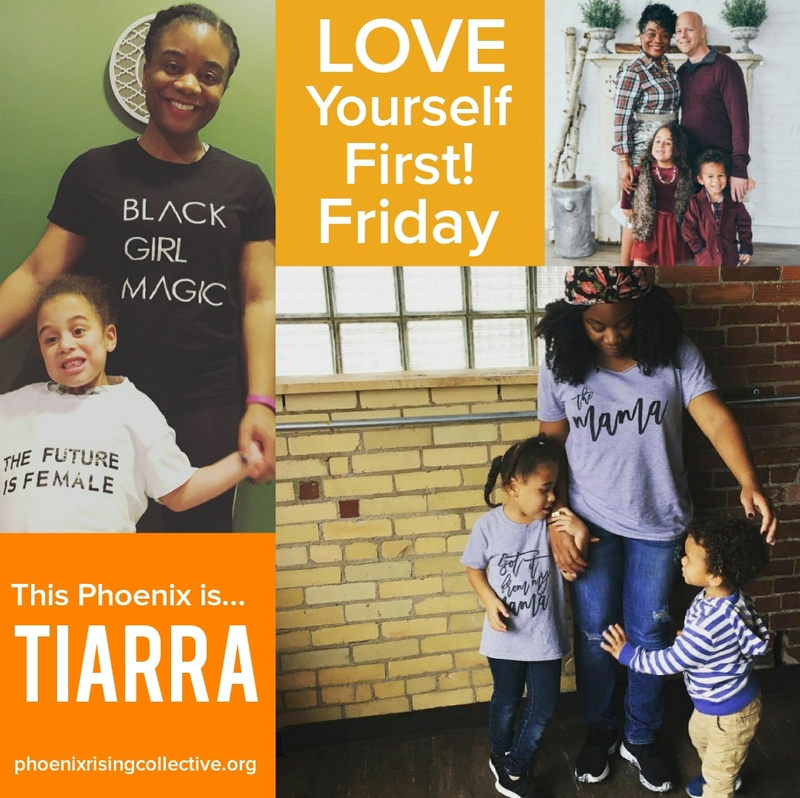 Friday | Tags: gratitude, intentional living, Love Yourself First, self-care, self-esteem, self-love, Sisters in Spirit, the phoenix rising collective | Permalink.